When looking at a house, you wish to buy; you may observe that its masonry chimney appears to be in excellent condition, with every brick in place and no signs of deterioration. However, it takes a professional home inspection by a certified inspector to tell the whole story. 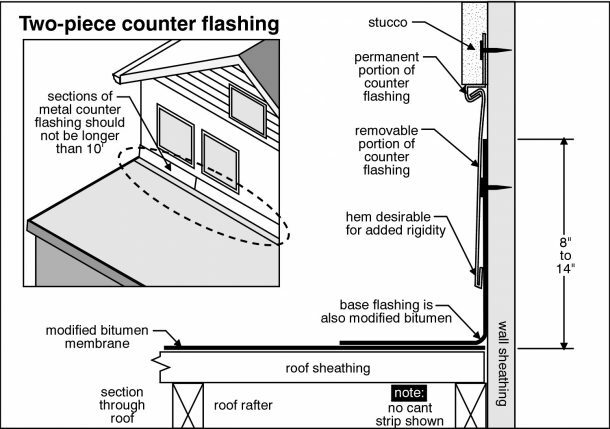 During the home inspection, the inspector will assess whether all pieces of a two-part flashing system are in place: the base flashing and counter flashing, which overlaps but are not attached to the base material. The home inspection will note the dubious use of flashing substitutes, such as caulking or roof cement, which can crack due to heat exposure. Among other checks, home inspectors will see if the top of cap flashing is correctly set, as well as examine side base flashings. Any harder-to-see issues as well as obvious problems, such as loose material and gaps, will be recorded in the home inspection report. Roof and chimney flashing evaluations are just a critical part of an A-Pro 500-point home inspection. To hire a certified local A-Pro Albuquerque home inspector, call now (505) 510-0270. 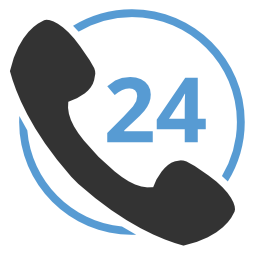 Tagged Albuquerque home inspection, Albuquerque home inspector, Chimney Flashing, counter flashing, counterflashing inspection, flashing inspection. Be Smart. Be Protected. Let A-Pro inspect It!